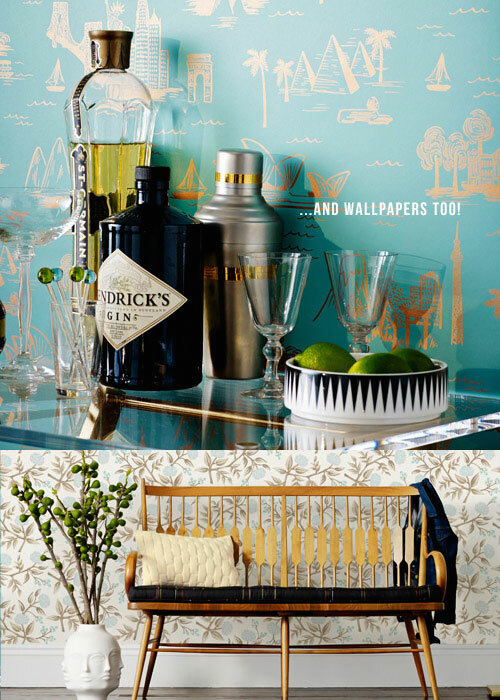 Brit Decor : Home Page: Brit Decor: Loves/ Rifle Paper Co.
Brit Decor: Loves/ Rifle Paper Co.
All images / Rifle Paper Co. I think it's safe to say that my crush on Stationery will never end, largely due to the highly diverse and exciting assortment of all things paper currently gracing our shops and stores. 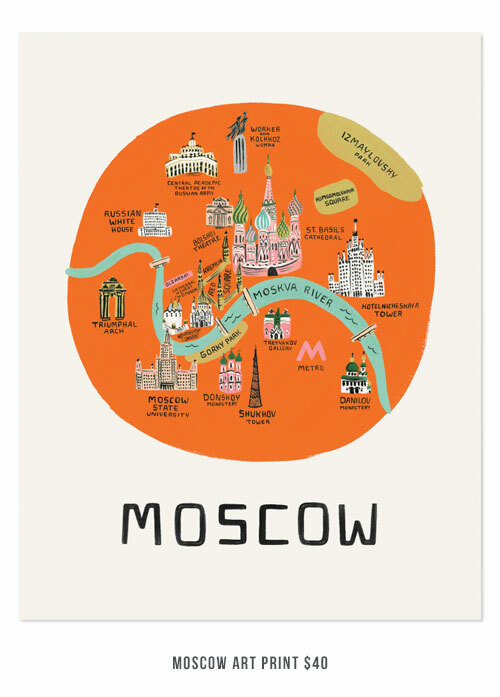 My curious designer's eye is always quick to glance at the back of any greetings cards or stationery that I am lucky enough to receive or buy, which brought me to this edition of 'Brit Decor Loves'. 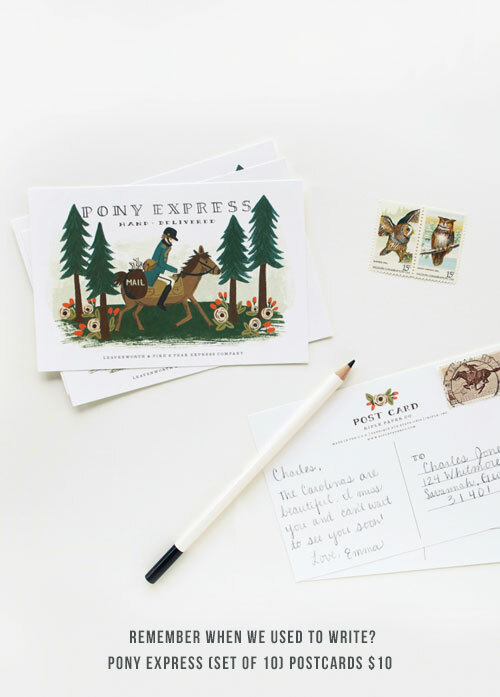 Today I want to take you Stateside to meet Rifle Paper Co - the gift and stationery brainchild of creative duo, Nathan and Anna Bond, based in Florida. Like many creative businesses before and after them, the Bonds started small and began working from their apartment. However, today it's a different picture entirely with the brand now international in its reach - don't you just love a good success story! If like me you are concerned about more than just aesthetics, then you've got to hand it to this company for using recycled content in their papers and environmentally friendly printers. 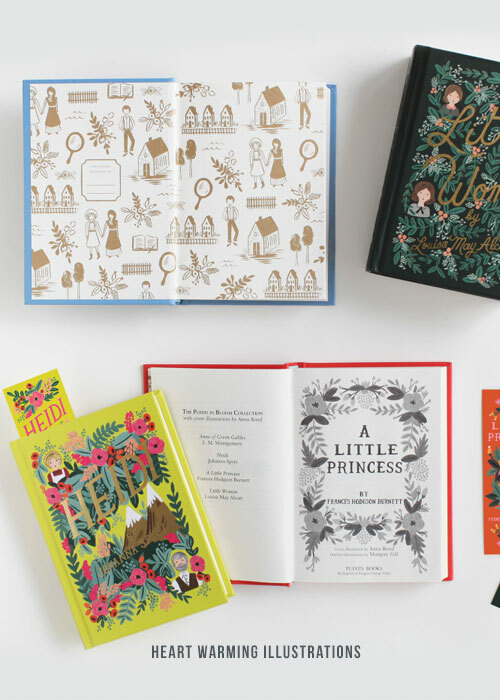 The designs take on a quirky and vibrant hand-drawn feel with the option to personalise some items, and there has already been one collaboration with French Author and Illustrator, Garance Dore. And there's more! For all those interiors junkies there is a 'watch this space' in progress for the possibility of Rifle paper Co moving into homeware too (yes please!) and judging on their wallpapers (above) this can only be a good thing. We strongly believe life's personal stories and moments are best told through the gift of a handwritten card or note, and hope that our goods inspire you to share these moments with others. 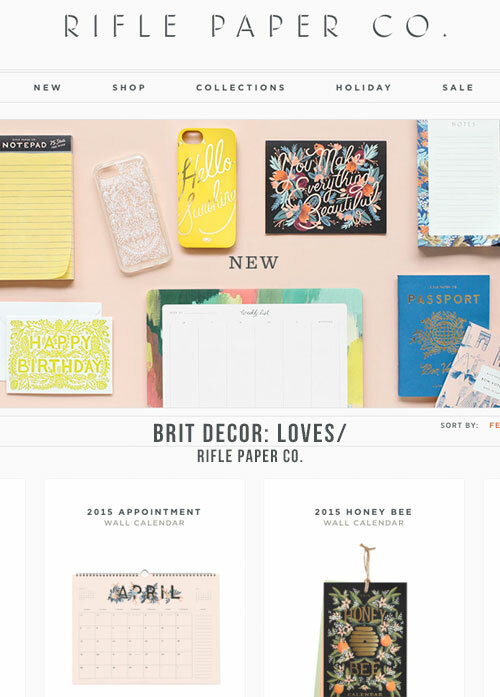 Visit the Rifle paper Co. store here.